Tapping the same phrases every day every times? That a bit of wasting time. 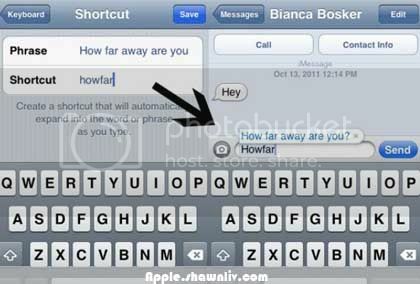 Here IOS 5 allow users to create your own shortcuts that will magically transform into phrase you want. 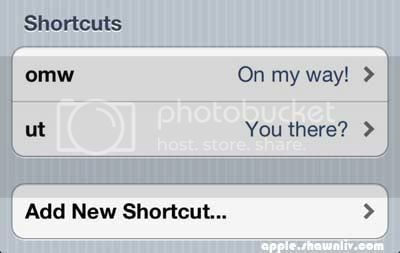 Here Just A simple Few steps to setup your own shortcuts.